The Government has moved to block a law proposed by the Green Party to ban single-use plastics, arguing it breaches current EU law. The Waste Reduction Bill - which also suggested bringing in a deposit and return scheme for drinks containers - was first put forward in 2017. Now the Government is refusing to issue a so-called "money message" that is required for Opposition legislation that has cost-implications for the State. A spokesperson said the proposed ban was currently illegal under European legislation and also "incompatible" with a forthcoming European Commission directive on reducing the environmental impact of plastic products. They added the Government was not opposed to a deposit and return scheme but wanted to await the results of a review of the costs and effectiveness of such a measure. 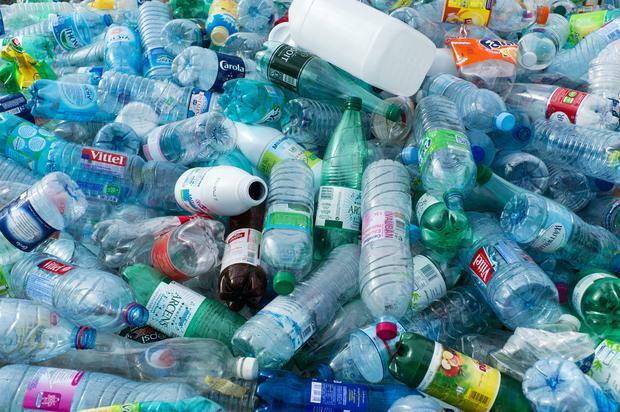 The Government is said to be committed to reducing single-use plastics and plans to increase plastic recycling to 55pc by 2030.